To boost tourism the Welsh Government is introducing free weekend travel on the TrawsCymru buses. 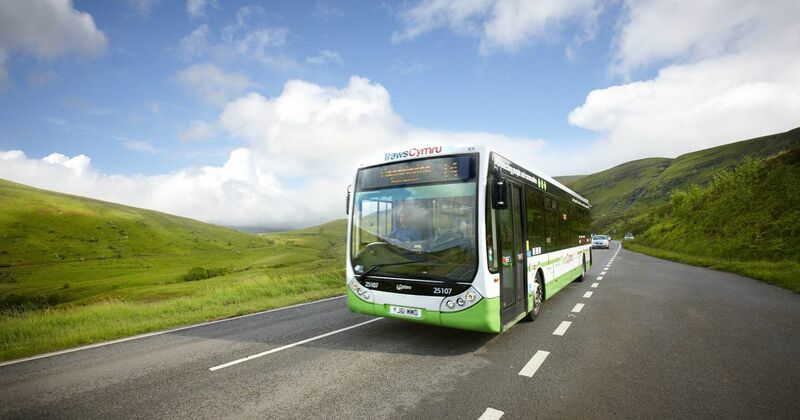 Economy Minister Ken Skates, whose portfolio covers transport, said: "From Bangor to Cardiff, Fishguard to Wrexham I hope to see this scheme provide the perfect excuse for people from across Wales and beyond to jump on the bus and spend their weekends enjoying the diverse beauty of Wales. For more details, see the official post on the government's website. Thanks to Pete, aka Driver 16, for telling us about it.